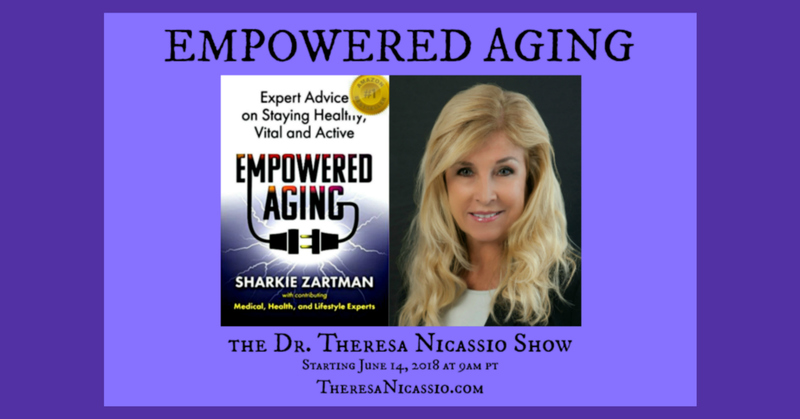 Hear All-American volleyball athlete Sharkie Zartman talk about what she learned from thirteen renowned aging and retirement experts about how to age with greater ease and grace on The Dr. Theresa Nicassio Show. 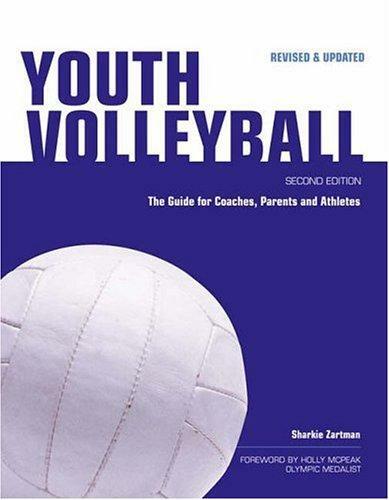 Sharkie Zartman is a USVBA five-time All-American volleyball athlete and champion competitor at UCLA where her jersey was retired. 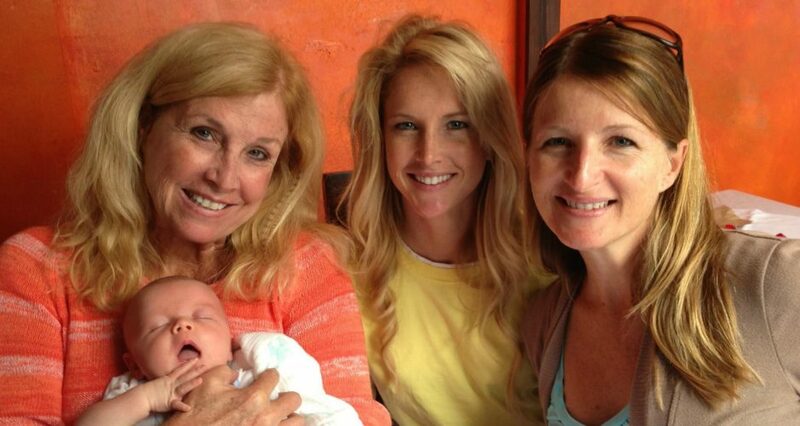 She was a member of the U.S. Women’s National Volleyball Team and also competed in the Women’s Professional Volleyball Association for five years and is a member of the California Beach Volleyball Hall of Fame. 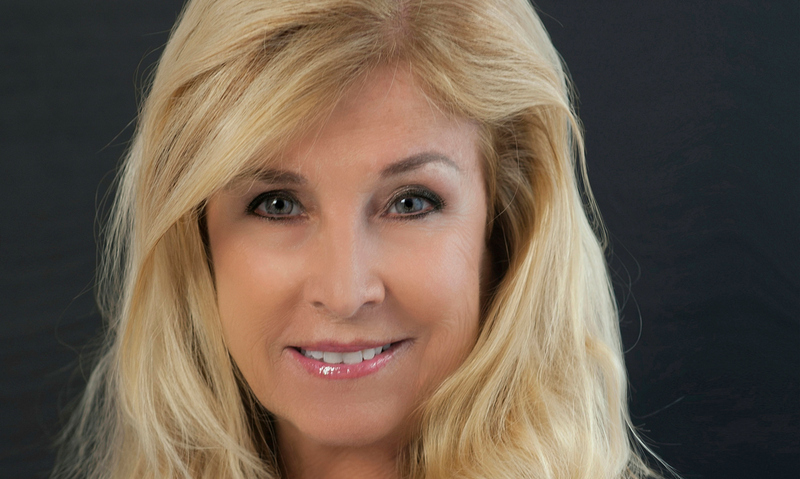 Sharkie holds degrees in kinesiology and instructional technology. 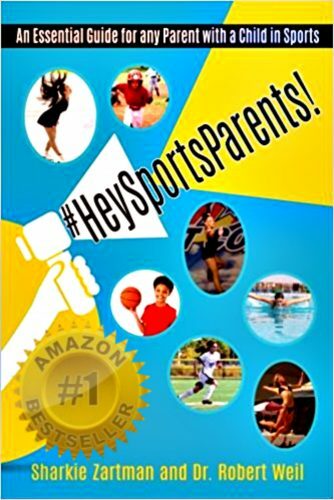 She teaches health and fitness at the community college and hosts Sharkie’s Pep Talk on Healthy Life Radio. 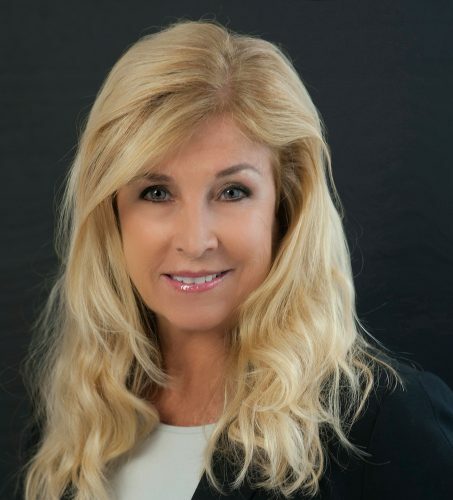 Sharkie is a certified health coach with the official sanction of the New York State Education Department and the Institute of Integrative Nutrition. 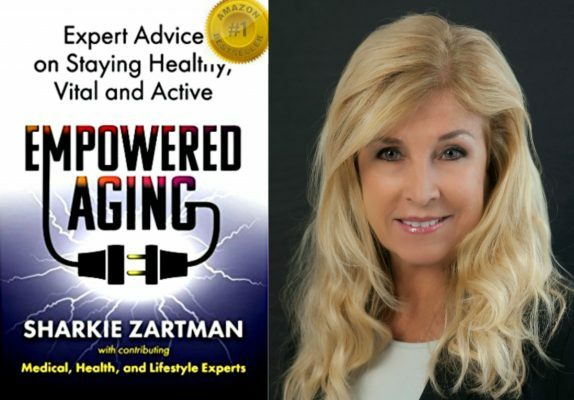 She is also a dynamic speaker and is passionate about inspiring people to live their best life at any age. 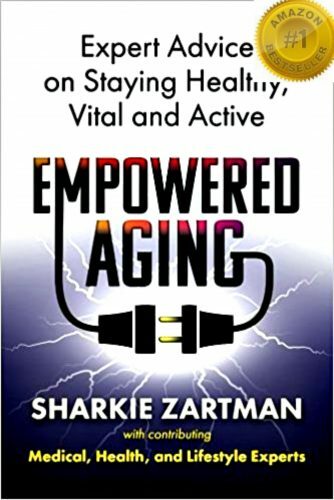 In her book Empowered Aging: Expert Advice on Staying Healthy, Vital and Active, Sharkie redefines aging by sharing wisdom from thirteen renowned aging and retirement experts. 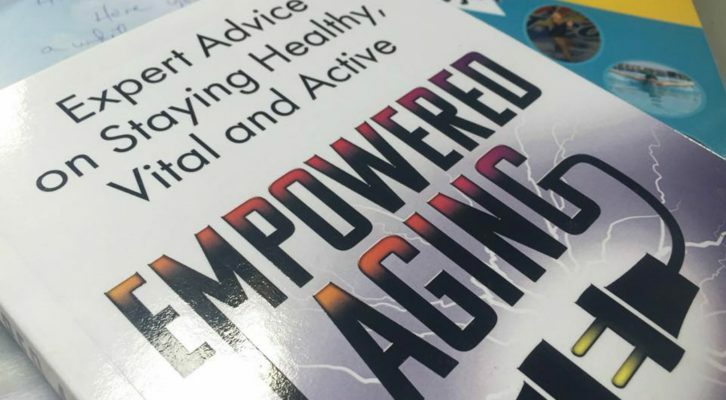 Offering an integrative medicine perspective to aging, the contributors provide valuable insights about new medical advances for aging joints, share nutrition advice and offer tips for building muscle and improving balance. The book also provides a simple test to detect silent heart disease and offers holistic strategies for brain health. 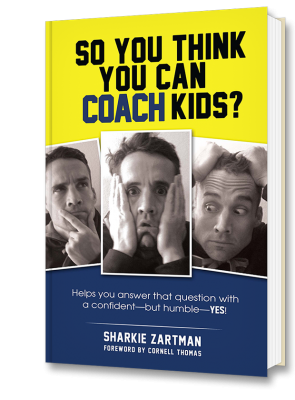 So You Think You Can Coach Kids?